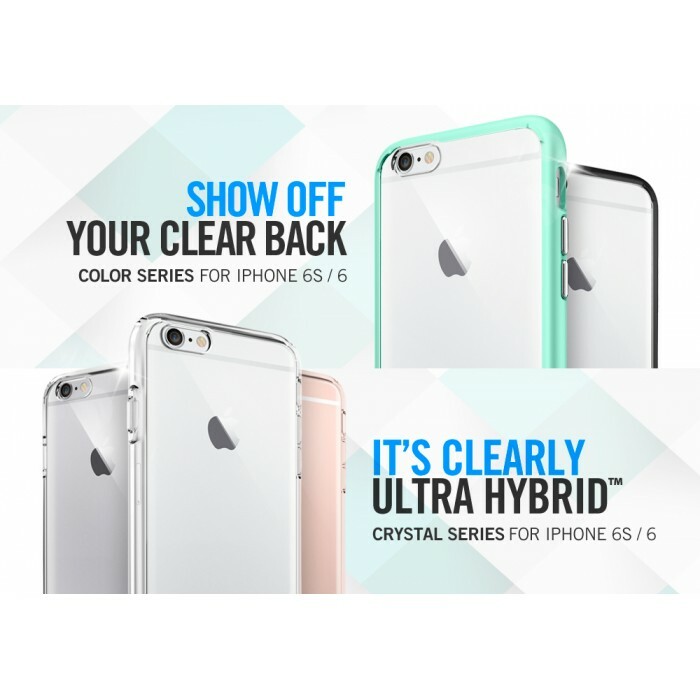 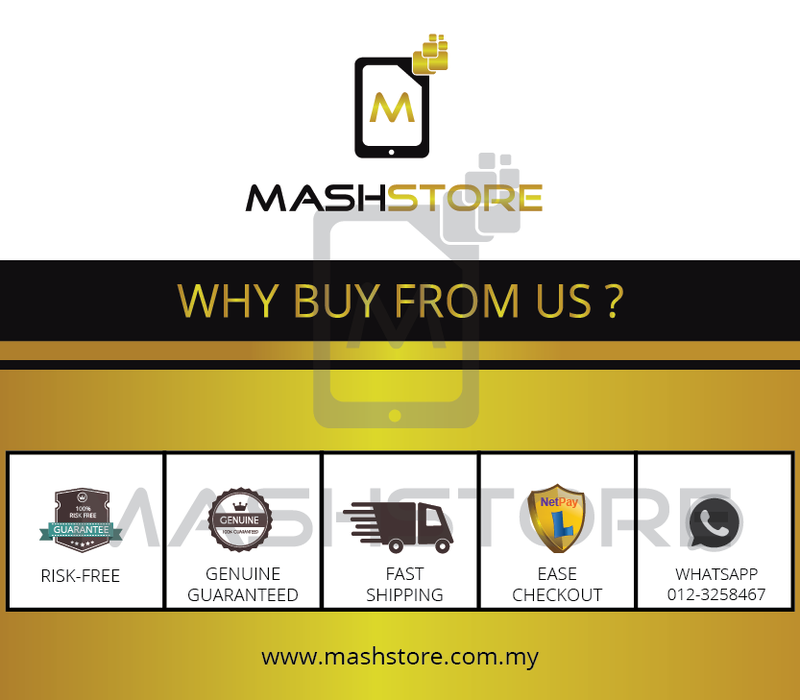 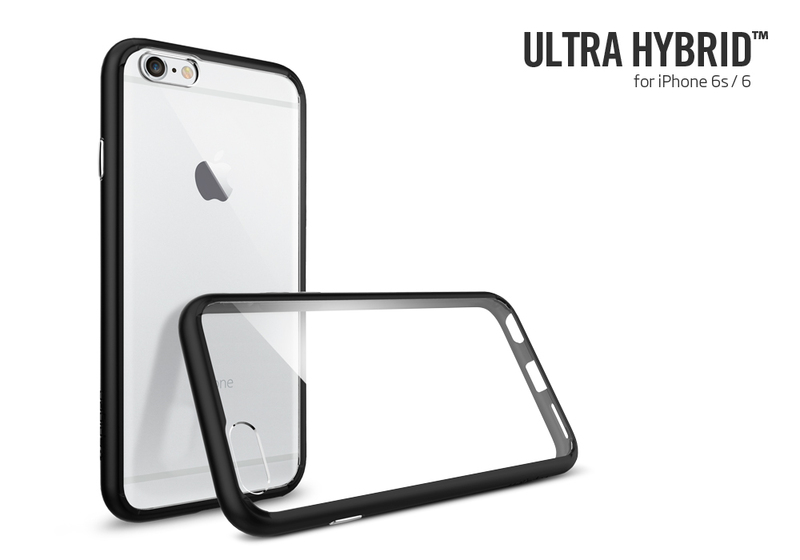 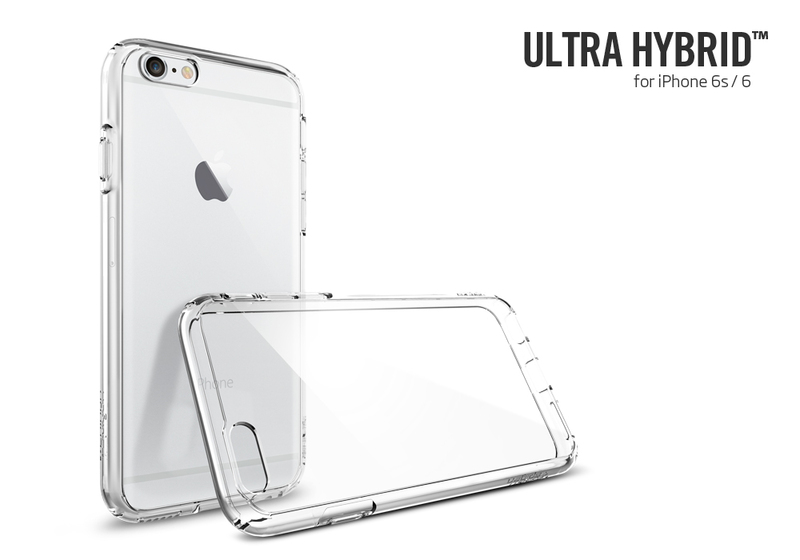 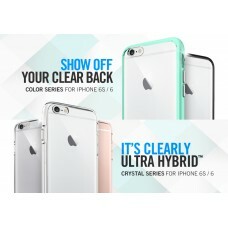 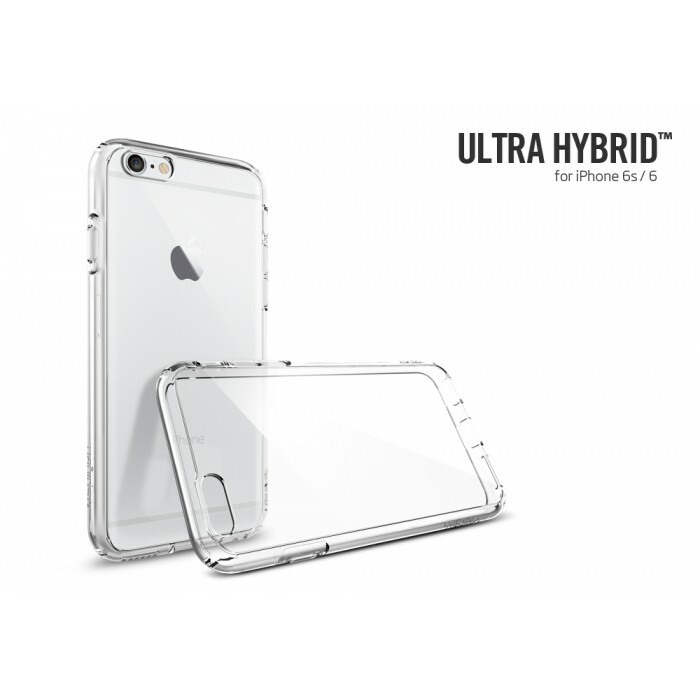 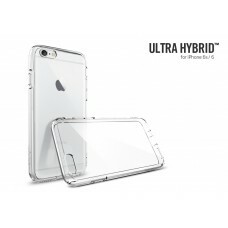 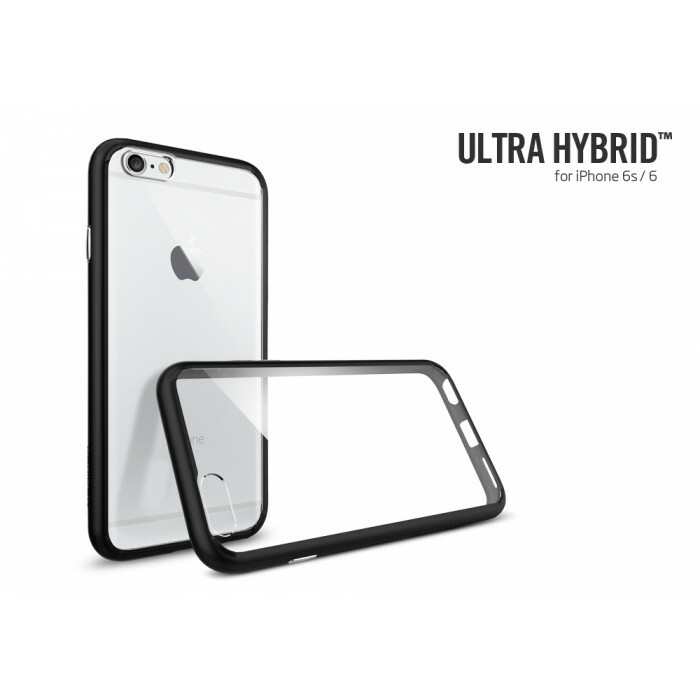 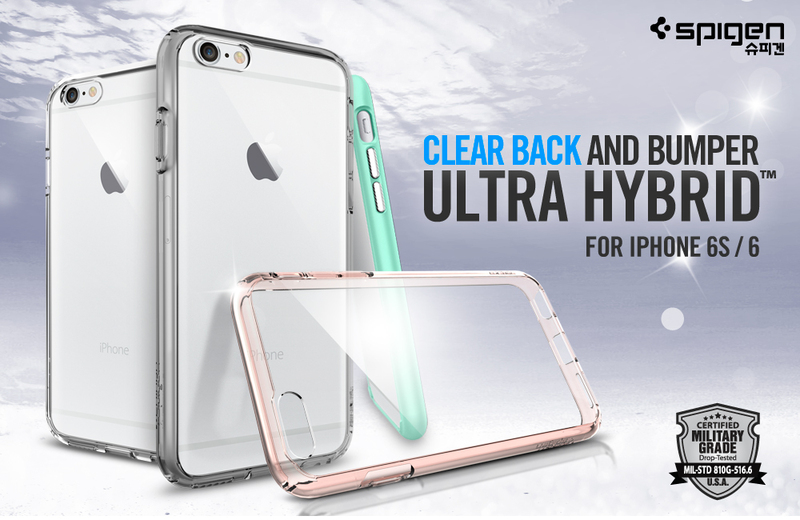 Let our Ultra Hybrid® case protect your iPhone 6s in clear transparency. 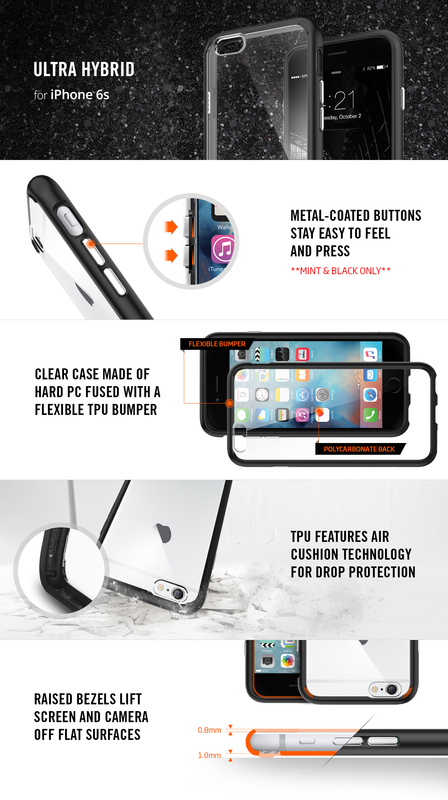 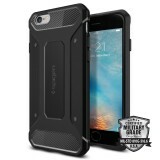 The hard PC back and flexible TPU bumper are equipped with Air Cushion Technology® to protect against small drops. 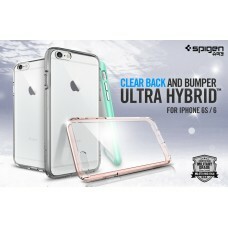 Its pronounced buttons are recognizable at the touch and easy to press for the perfect day-to-day case.